PSA Group moved its headquarters for China and Southeast Asia to the central Chinese city of Wuhan from Shanghai, the Wuhan city government reported. The move will enable the French automaker to work more closely with its Chinese partner and shareholder, Dongfeng Motor Corp., which is headquartered in Wuhan. Dongfeng holds a 14 percent stake in PSA. 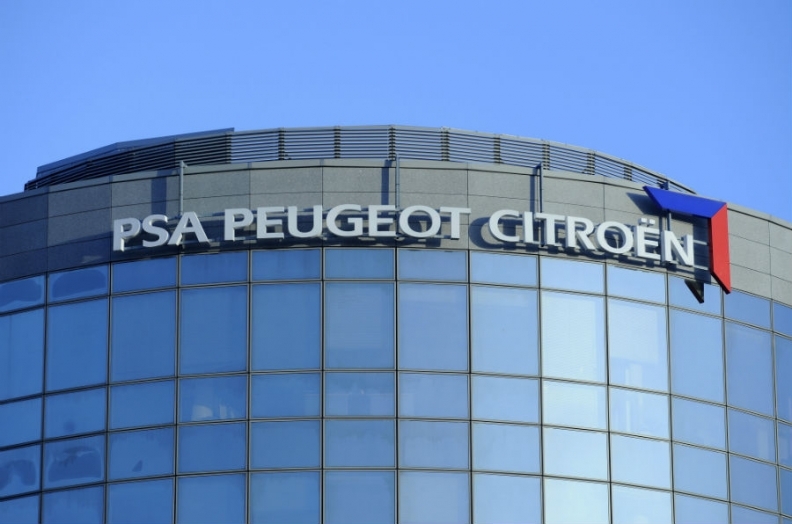 Their joint venture, Dongfeng Peugeot Citroen Automobile Co., accounts for roughly a quarter of PSA's global vehicle production. The Wuhan city government last week offered to help PSA test and introduce connected cars and self-driving vehicles in Wuhan. PSA also has a joint venture with Chongqing Changan Automobile Co. in the south China city of Shenzhen, which produces the Citroen DS lineup.